Shawnee KS Homes and Lifestyle – Page 3 – Bringing you Shawnee KS and the World! Visiting the show’s 49th state! See Scott head to Alaska to hook up a portable generator capable of powering an entire house. 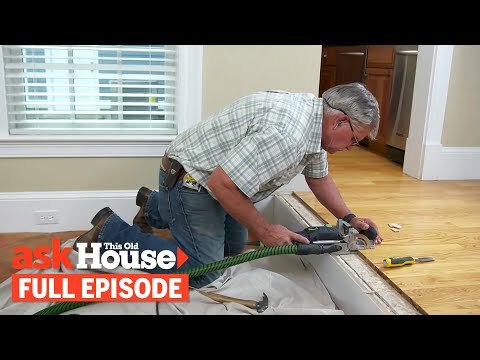 Watch Tom repair a poorly installed piece of wood floor nosing. Richard gives an inside look at dishwasher cycles. Scott visits Alaska to install a portable generator with a manual transfer switch to power hardwired appliances like a well pump and heating system using unleaded gasoline. Scott installed the Pro 7.5E portable generator and 10-circuit manual transfer switch, both manufactured by Kohler. Other supplies for this project, including 10-3 non-metallic wiring, wire nuts, and the pieces to make a longer power cable for the generator are sold at home centers and electrical supply houses. Richard goes inside a dishwasher to explain each cycle. Dishwashers are sold at home centers and appliance stores. Tom repairs a piece of wood nosing that was poorly installed and resulted in a bad joint. For this project, Tom used the plunge cut track saw to cut flooring and the Domino joiner to create mortises for floating tenons. Both of these are manufactured by Festool. The other materials for this project, including wood glue, construction adhesive, and 16d nails are available at hardware stores and home centers. Help with stray cat family – spay &amp;amp; return program? We have a mom cat & her 2 adult-ish children living under our shed, our neighbor’s shed, and being fed by another neighbor. It used to be just mom, but now there is a 3-piece set. At one point there were 4 kittens but now only 2 are around. We don’t want them harmed or separated, but we also don’t want more kittens. Does anyone have any knowledge or experience with a catch, spay, return type of program here in KC? 2B: Dozier, H (4, Tanaka). 3B: Hamilton (1, Tanaka). HR: Owings (2, 9th inning off Holder, 0 on, 1 out); Merrifield (3, 6th inning off Tanaka, 0 on, 0 out). TB: Dozier, H 2; Duda 2; Hamilton 3; Merrifield 4; Owings 4. RBI: Merrifield (10); Owings (8). Runners left in scoring position, 2 out: O’Hearn 2; Gordon, A; Gallagher. GIDP: Gallagher; O’Hearn. Team RISP: 0-for-6. Team LOB: 6. 2B: Romine (1, Fillmyer); Frazier, C (2, Newberry); Urshela (4, Sparkman). 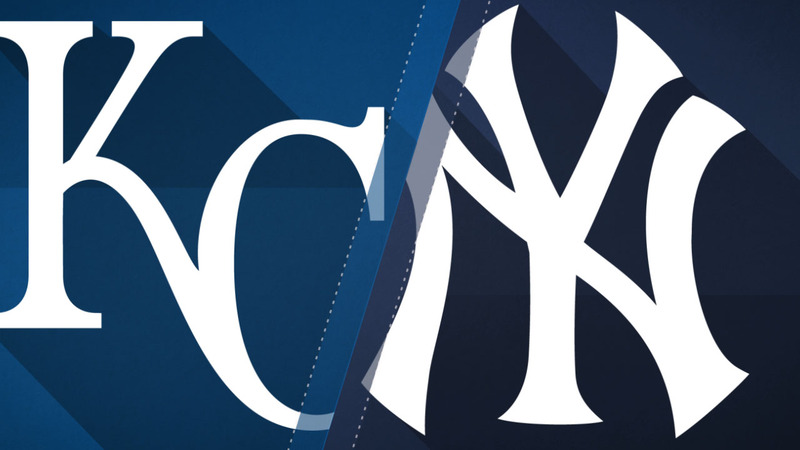 HR: LeMahieu (1, 4th inning off Fillmyer, 0 on, 1 out); Tauchman (3, 4th inning off Fillmyer, 2 on, 1 out); Frazier, C (5, 2nd inning off Fillmyer, 0 on, 0 out); Judge (5, 1st inning off Fillmyer, 0 on, 1 out). TB: Frazier, C 7; Judge 5; LeMahieu 4; Romine 3; Tauchman 4; Torres; Urshela 4; Voit. RBI: Frazier, C 2 (14); Judge (11); LeMahieu (10); Romine (4); Tauchman 3 (8); Torres (8). 2-out RBI: Frazier, C; Torres. Runners left in scoring position, 2 out: Ford 2; Romine; Tauchman; Frazier, C. Team RISP: 4-for-11. Team LOB: 9. Salon booth rental available. Great price. Please call for details. Flatbread filled with delicious braised beef, fresh herbs and crunchy veg? Yes, please! 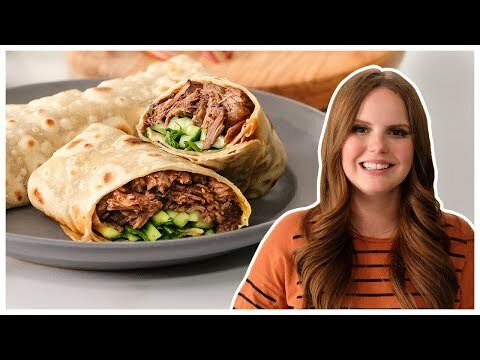 Claire creates her own take on Pine and Crane’s Beef Rolls! Check back for new episodes of Crave-Worthy Eats every Saturday! For the braised beef: Heat the oil in a large pot over medium-high heat. Then add the beef shanks, browning deeply on each side, about 5 minutes per side. Set aside. Add the ginger, dried chiles and scallions and saute until fragrant. Add the soy sauce, wine, sugar, cloves, fennel, white pepper, star anise, cardamom and cinnamon stick. Return the beef to the pot, add enough water to cover and bring to a simmer. Cover and cook gently until tender when pierced with a fork, about 2 hours. Shred the beef with forks and set aside. Reserve 6 tablespoons of the braising liquid and mix with the hoisin sauce in a small bowl until smooth. For the wraps: Combine the flour, water and oil and knead until smooth and pliable, about 5 minutes; the dough should be slightly tacky. Cover with plastic wrap and rest for 10 to 15 minutes. The resting is important, don’t skip it! Roll the dough out into a 10-by-14-inch rectangle and then roll into a log. Cut into 6 pieces. On a lightly floured surface, press down on your small piece of dough and roll into a circle, about 1/4-inch thick. Let rest for 10 minutes. Stretch each circle out until you can see light coming through the dough. Set aside with a damp cloth on top. When ready to use, heat up a little oil on a griddle or large saute pan over medium- high heat; the pan should be hot but not smoking. Place the wrap in the pan and cook until golden brown on one side. Then flip and cook until just cooked on the other side. Repeat with the remaining wraps. To assemble: Brush 1 tablespoon of the hoisin sauce evenly onto the less cooked side of the wrap. Evenly layer the beef onto the wrap. Add the cilantro, cucumber and scallions. Roll up, slice and enjoy!